It’s official, Billings, Montana: The winter of 2017-18 will go down in the record books as your snowiest on record. After an additional 2.6″ of snow on Monday, Montana’s largest city officially clinched its snowiest winter on record, with 106.1″ of snow so far this winter through Monday afternoon. 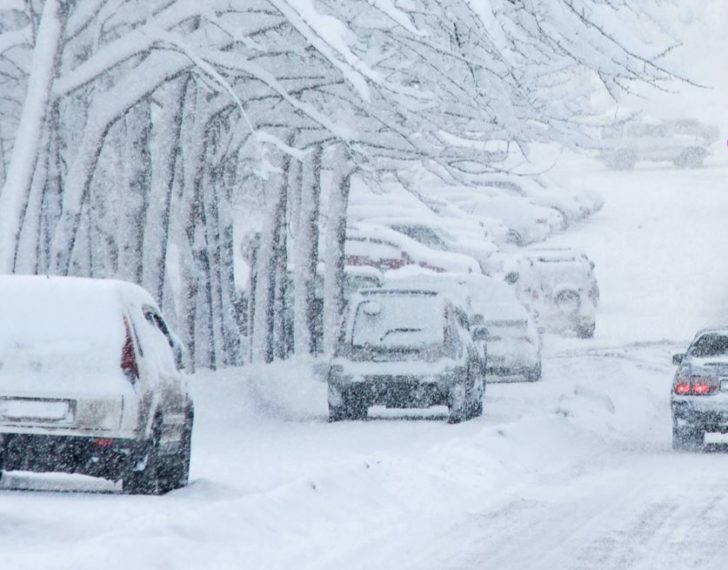 The previous snowiest winter on record for Billings took place in 2013-14, when 103.5″ of snow fell. In an average winter, Billings sees only 55.1″ of snow, making this winter’s total nearly double the seasonal average. A persistent pattern of moisture into the Pacific Northwest has led to well above average moisture in this part of the country, while leaving areas further south much drier and warmer. California, Nevada and the Four Corners states have all seen considerably less snow than average. The snow will clear, though, and the rest of the week and into the weekend looks drier and warmer, with above average temperatures set to not only melt Monday’s snowfall quickly, but it’ll have locals in t-shirts by the end of the work week. 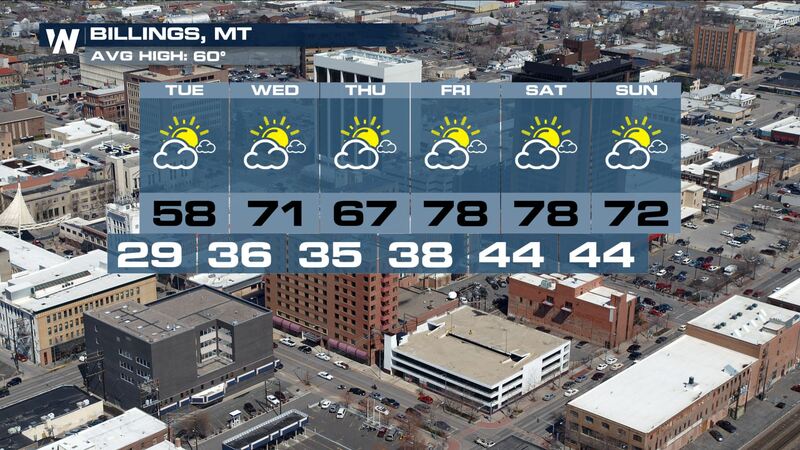 After the winter you’ve had, you deserve it, Billings. Stay with WeatherNation for the latest.